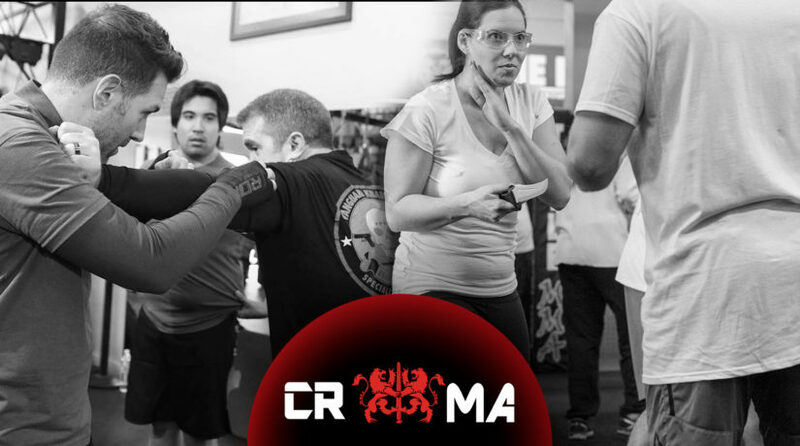 Certified Krav Maga Weapons Specialists! 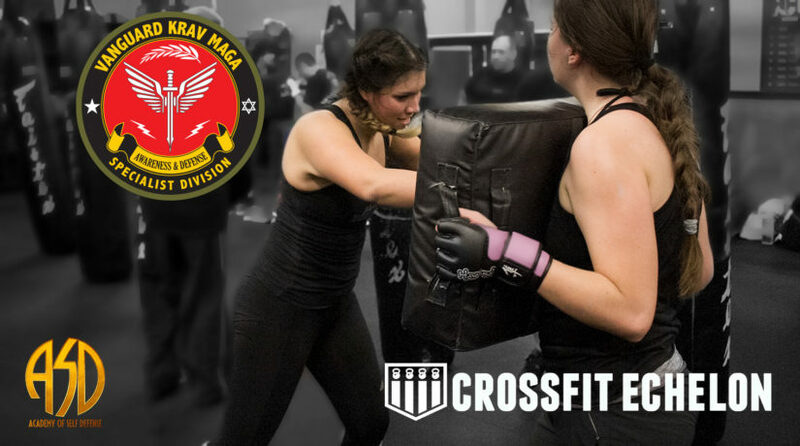 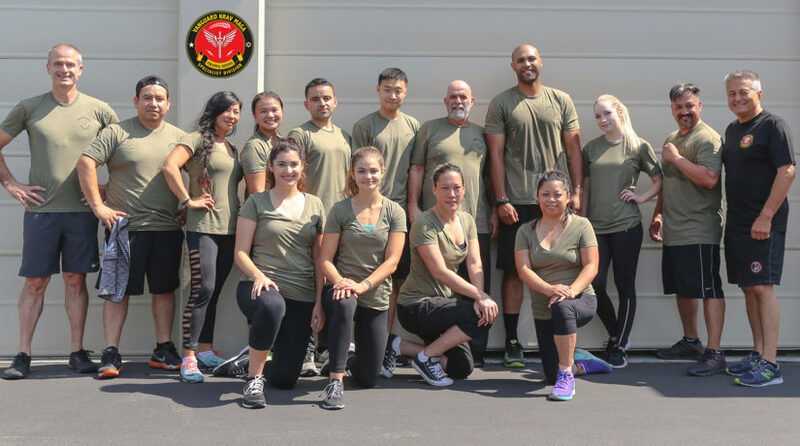 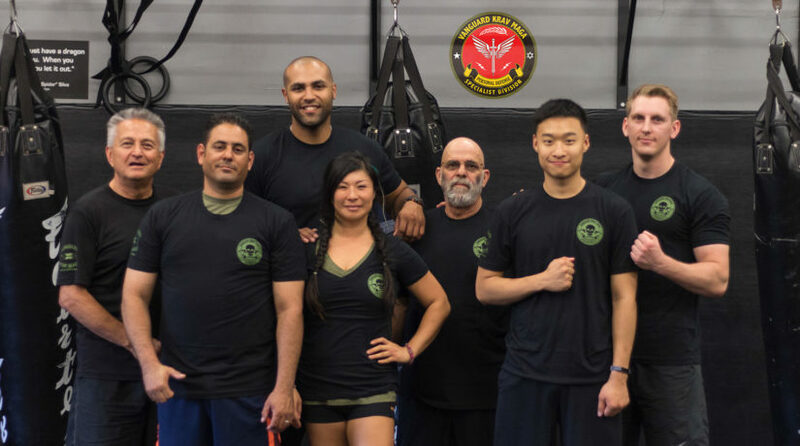 Certified Krav Maga Hand-2-Hand Combat Specialists! 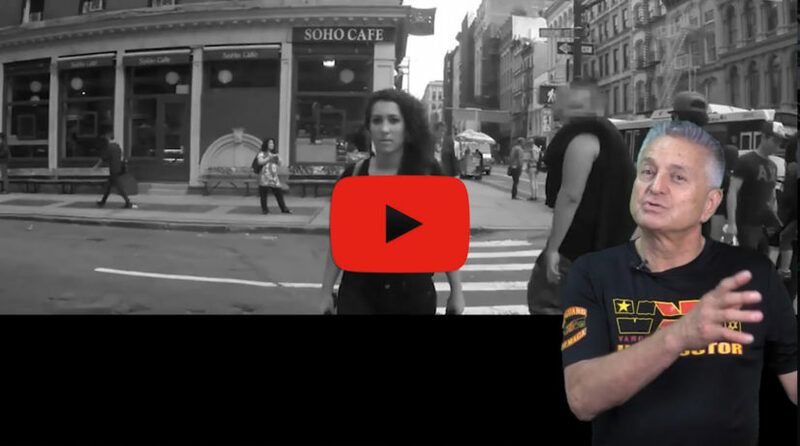 Ofer Zur is Coming to the VKM Specialist Division! 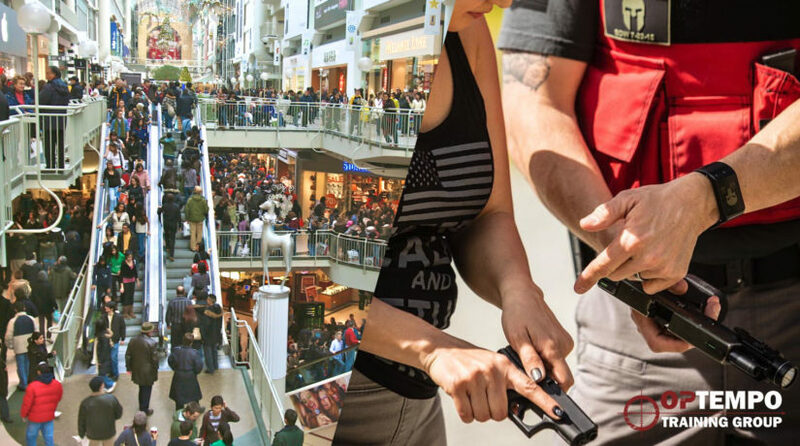 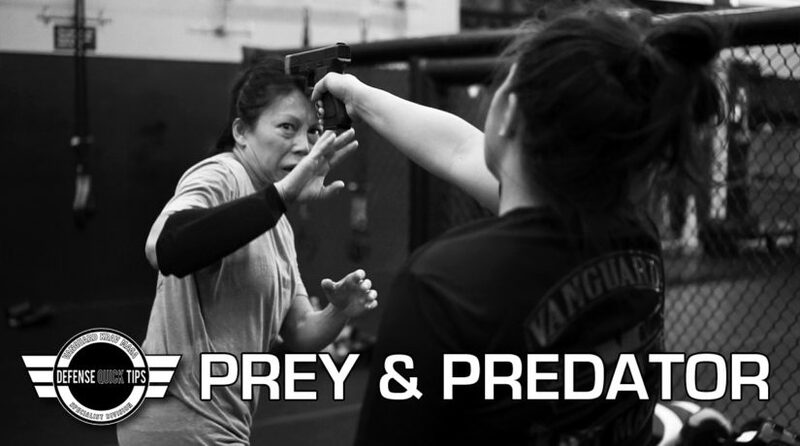 We’ve got the Bay Area Covered for Women’s Self Defense!